TIME:Defensive Income Securities has been launched in response to investors’ continued search for investment solutions that deliver a consistent income, with a degree of inflation protection, but with a lower level of price volatility than the market as a whole. The Fund seeks to deliver a net 5% annual income, with long-term capital growth through a diversified, yet balanced portfolio of shares and corporate bonds of UK-listed real asset owning companies. TIME:Defensive Income Securities offers dealing in its shares on a daily basis with distributions paid on a quarterly basis. The payment dates for the distributions will be the end of January, April, July and October. Why invest in TIME:Defensive Income Securities? Infrastructure. Companies that own economic infrastructure assets, such as toll roads, rail track & stations and utility networks. Real Estate Investment Trusts (REITs) & Property companies. Commercial real estate companies that build, run & manage the buildings and places where we shop & work. Secured Lending Companies. Businesses which specialise in providing debt finance which is secured against real-assets, such as renewable energy, infrastructure and real estate. 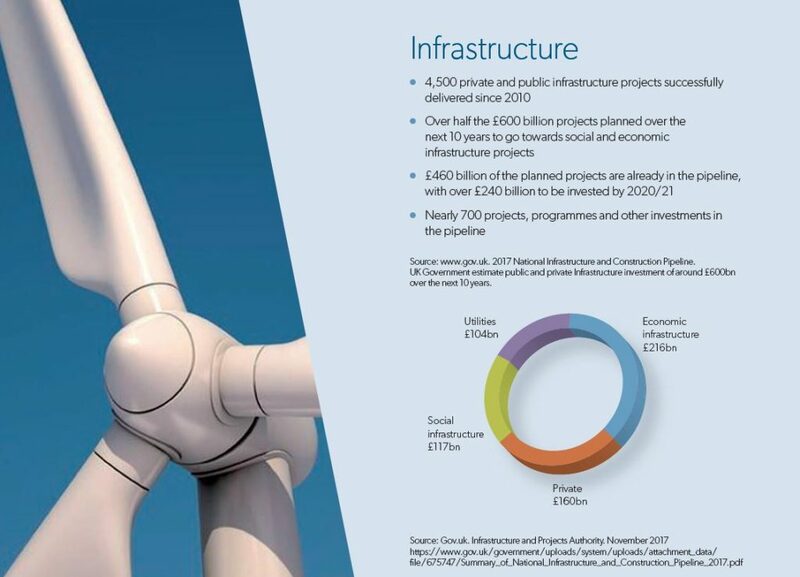 Investment in bridges, roads, rail networks, hospitals, and the growing need for more sustainable renewable energy sources from solar and wind farms means these sectors are the cornerstone of the country’s economic welfare. This is appealing because the relatively long operational time frame of the projects and high operating margins are often underpinned by long-term government backed subsidies or other long term contracted payments. TIME:Defensive Income Securities uses our unique ‘smart passive’ approach that’s been awarded for its innovation. It is designed to offer lower volatility returns and brings a fresh approach to income investing. It’s SMART because we use an innovative, defensive market screening process and it’s PASSIVE because we remove stock picker bias and ignore market sentiment. individual companies for inclusion within the fund. This approach uses a combination of financial, commercial and performance criteria to select robust qualifying businesses. volatility usually associated with listed shares and the UK equity income market. affected by human factors, such as the departure of a key fund manager and stock picker bias.